Horses eating grass or mixed hay or pasture. Provided free choice to all horses eating grass or mixed hay or pasture. Complements grass forage (Hay and Pasture). Designed to be fed free-choice to horses. Balance of minerals and vitamins. 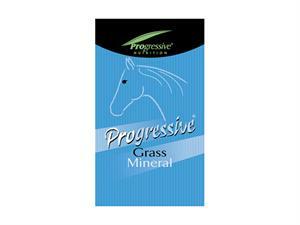 4 oz contains the trace minerals and vitamins in one P.N. unit.